Night hats provide comfort and relaxation for sleeping. Few items of clothing are more soothing and relaxing than a luxurious night hat or cap. Wittmann Textiles Company offers a wide range of wool or cotton caps and terry turbans. These knit, super soft sleep caps make sleeping the night away fun and easy. Wittmann Textiles understands that people wear sleeping caps for many different reasons. Are you sensitive to the chilly night air or air conditioning too strong? The thin yet protective sleep caps will keep you safe all night long. Other people may be sensitive to the light. Luckily, the sleeping caps can really help with light sensitivity in dark colors. All you have to do is lower the cap over your face and eyes. You will be set for a peaceful and appropriately dark sleep. Finally, sleep caps have more serious medical purposes. Our special sleep caps and scarves for cancer patients and those going through chemotherapy can bring comfort and ease of pain during these tough ordeals. If you have friends or loved ones who are undergoing chemotherapy, these sleep caps and scarves are a perfect gift. Cotton Wig Caps There are many different sleep caps to meet your needs. They offer several cotton products, all made with 100 percent cotton. 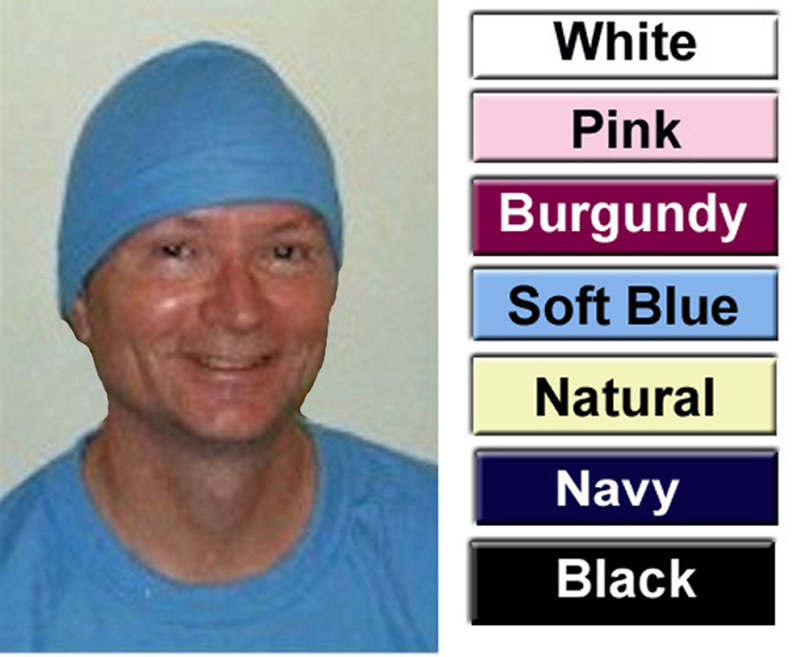 These options include cotton comfort sleeping caps, cotton night caps with a turtleneck, cotton wig caps, ladies' knit caps, and cable knit caps. The choices don't end there. Also available are chemotherapy/hair loss/cancer caps and baby nightcaps. Both are made with cotton. In addition to the cotton offerings, Wittmann Textiles has military wool watch caps from Wigwam. These caps are 100 percent wool. 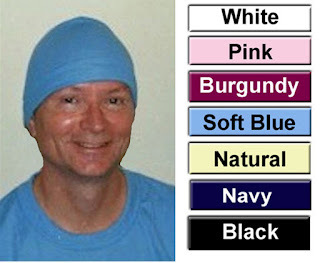 The company also provides terry cotton options for your night headwear in a ladies terry cotton turban. Rounding out the night cap selections are a wide variety of chemotherapy scarfs. These beautiful, rich scarves are stylish and comforting for cancer patients. They include South Beach chemo scarves, South Seas Rhapsody chemo scarves, Brown Aqua Mist chemo scarves and chemo day caps with a detachable bow.